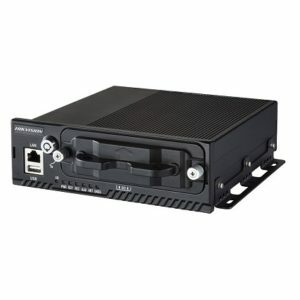 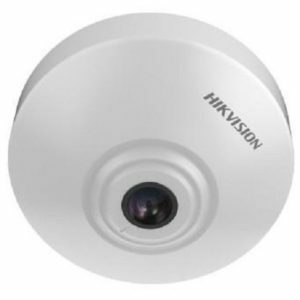 Hikvision Outdoor PanoVu Mini Series IR Network PTZ Camera. 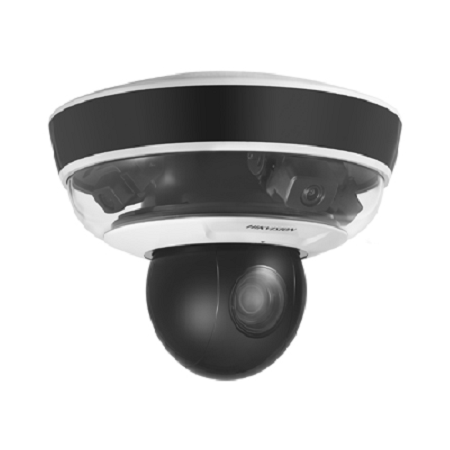 Panoramic camera: 3x 1/2.8’’ CMOS sensor; 1920×1080 real-time video output; H.265; Horizontal angle of view: 80.7° × 3, Vertical angle: 43.5°; IR 20m IR; PTZ camera: 1/2.8’’CMOS sensor; Colour: 0.005lux/F1.6H.265; Optical Zoom: 10x; Focus:5-50mm; Pan range: 350°; PoE+ & 12VDC. 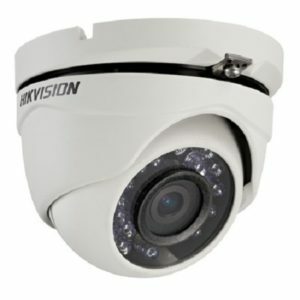 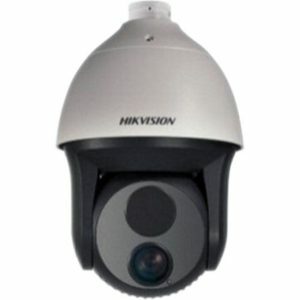 Hikvision dual thermal network PTZ dome camera with lens 50mm. 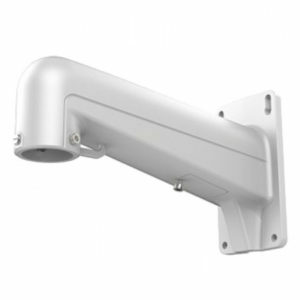 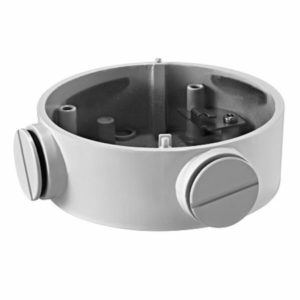 High-performance IR array, up to 150m distance; Detection range (Humans) up to 1km; Smart tracking: support panorama tracking, event tracking and multi-scene patrol tracking, 384×288; AC24V; IP66. 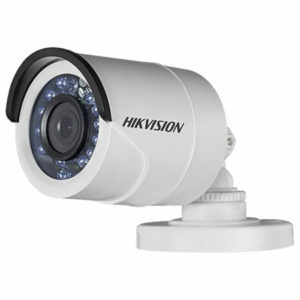 Hikvision Outdoor 2-MP/HD 1080P Vari-focal IR Turbo HD Bullet Camera. 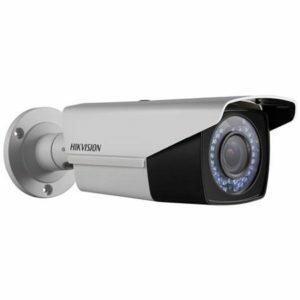 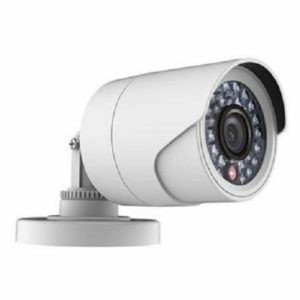 1/3″ CMOS; HD 1080P Video Output; 2.8 – 12mm vari-focal lens; Up to 40m IR distance; OSD (For basic camera image control); True Day/Night; 0.01 Lux @ (F1.2,AGC ON); 12 VDC; IP65.